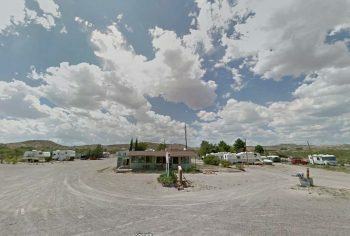 Caballo New Mexico: Great Views, A Nice Lake, and Plenty of Camping! 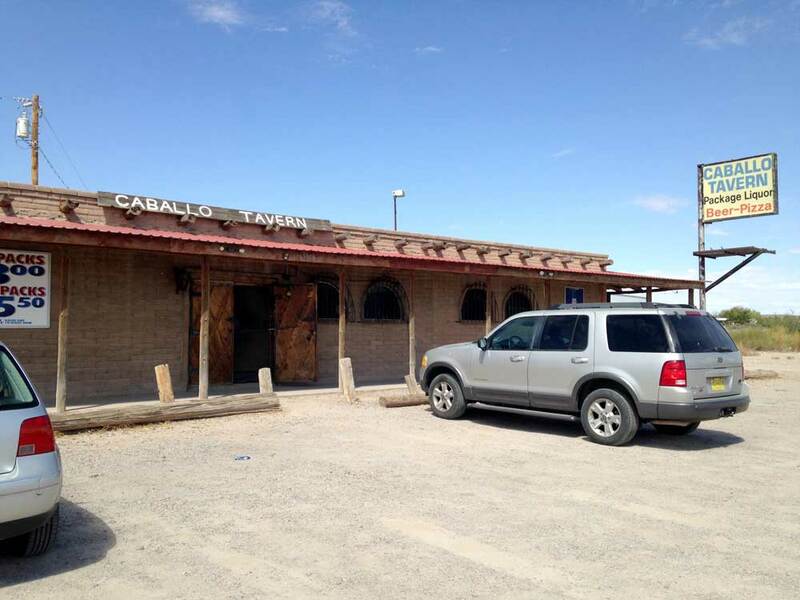 Caballo is located 16 miles south of Truth or Consequences on Highway 187. Caballo New Mexico is home to Sierra County's second lake, Caballo Reservoir, framed by one of Sierra County's many beautiful backdrops: the Caballo Mountains. Caballo Lake State Park sits between the lake and Highway 187. Fun Facts: The radio and TV towers visible on the Caballo Range’s Timber Mountain are at an elevation of 7565 feet, the highest point of the Caballo Range. On the southern end of the range is a formation called The Sleeping Indian. 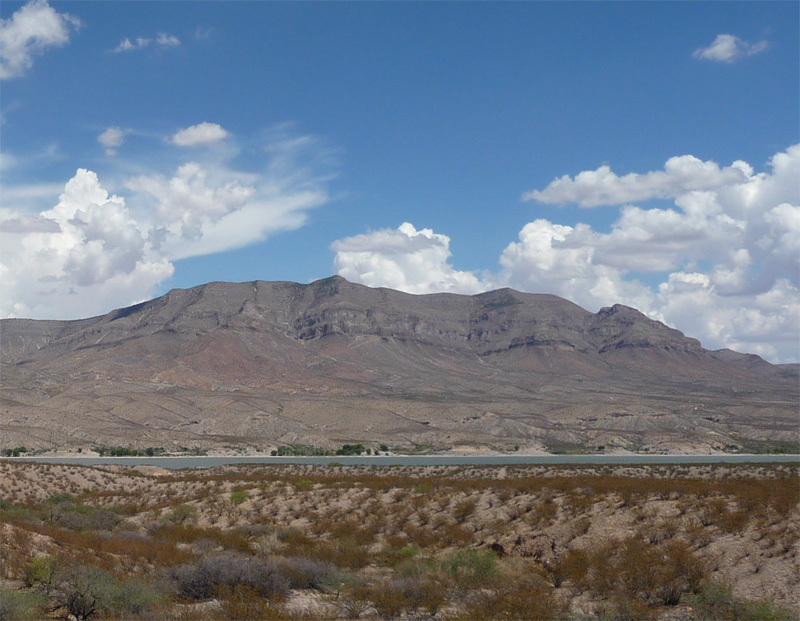 Caballo Lake is down-stream from Elephant Butte Lake. 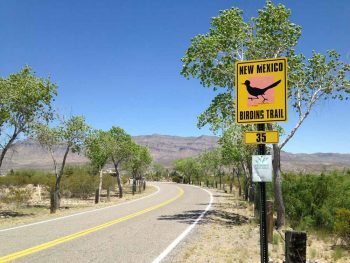 It is smaller and quieter than Elephant Butte but with similar fishing and water sports opportunities. In times of low water levels, motorized water craft are prohibited at Caballo Lake. Call 575-743-3942 for more information. Canoes, kayaks and paddle boards are allowed any time, as are camping and fishing. Exceptional birding opportunities await you at Caballo year-round, whether you are out on the water, wandering the park’s vast cactus gardens — home to yucca, century plants, ocotillo, prickly pear and more — relaxing at a campsite, or exploring the mountains. 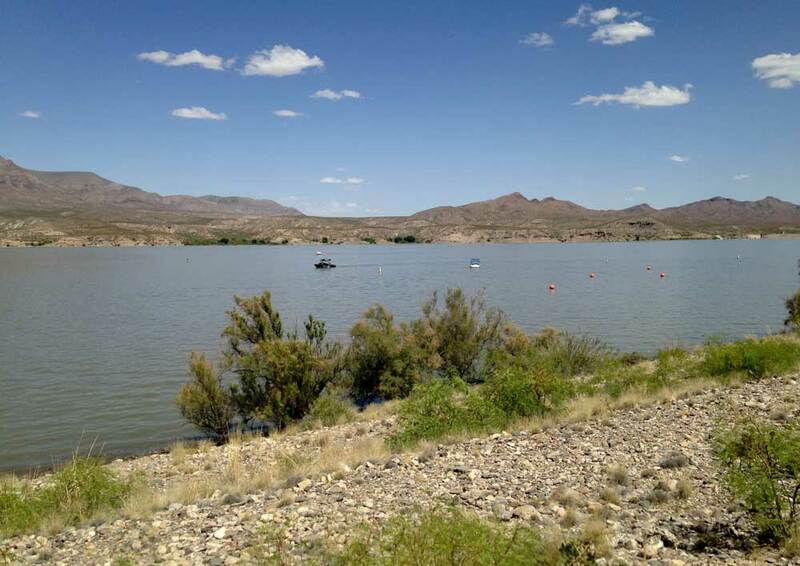 Located 20 miles downstream from Elephant Butte, Caballo Lake offers RV & tent camping, kayaking, fishing, and birdwatching. An authentic dive bar with a pool table, occasional karaoke & deejay, full liquor license. 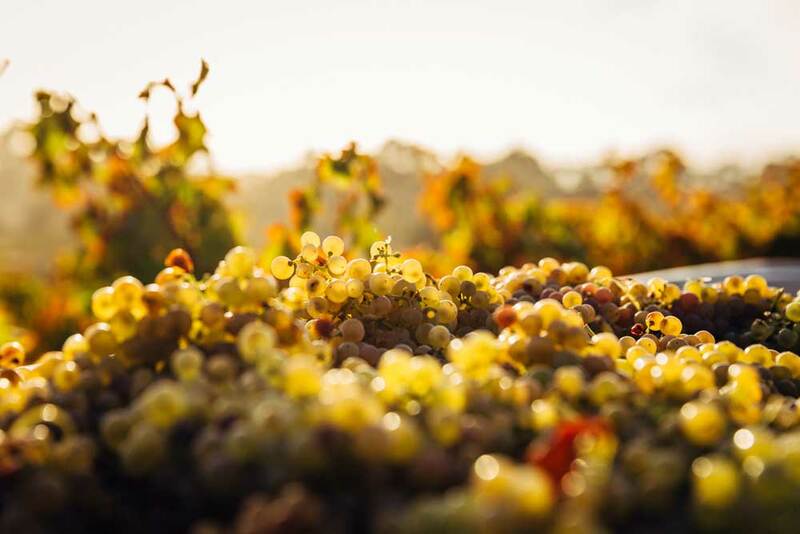 Vineyard, tasting room, bottled wine and beer. Monthly: $125 plus electric. Daily or weekly rates are prorated; call for details. We have many shade trees with a nice view of the Caballos and Caballo Lake, as well as a guest area with a hot tub, air hockey table, dart board, and a modem. Wireless is free for our guests. Sites are telephone-ready, but it’s up to tenants to arrange service. Our sites can accommodate rigs up to 34 feet. Daily: $18. Weekly: $60. Monthly: $125. The view here is amazing, we have tons of space, and we offer septic if you need it. Though we are a Tiny Home park, we also welcome RVs in any shape and size. 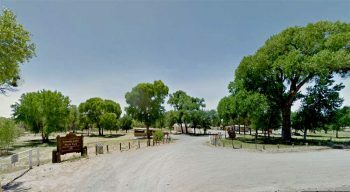 Caballo Lake is within walking distance of the park. Daily: $10 for a developed site. $18 for a site with hookups. Park fee waived with rental. Daily: $18. Weekly: $95. Monthly: $160 plus electric or $279.97 with electric included. 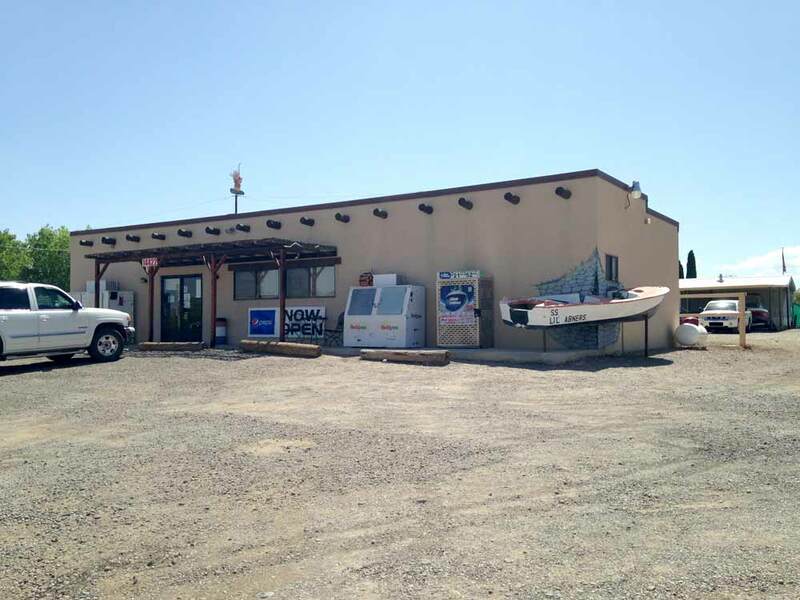 We have a convenience store on-site that sells groceries, propane, gasoline and diesel. 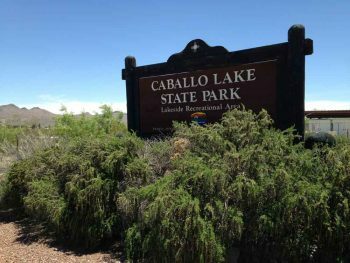 The park has views of Caballo Lake and mountains and is just minutes from scenic Hillsboro, Truth or Consequences, and Elephant Butte. All sites have 30/50. 12 of our sites have phone hookup capability. 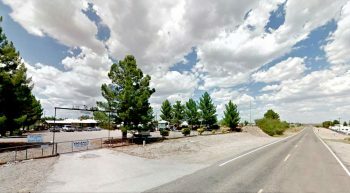 We have 4 sites for tent campers. Pets must be leashed and picked up after. Daily: $10 for a developed site. $18 for a site with hookups (dump station, not sewer). Park fee waived with rental. Daily: $15. Monthly: $150 plus electric. 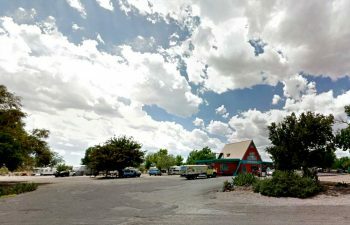 We’re located on the east (lake) side of Highway 187, with beautiful lake and mountain views. 7 of our spaces are partly shaded with trees. Our park has a game area, activities, happy hour, guided tours, gold panning, covered patio, clubhouse, and picnic tables. Caballo Lake is within walking distance. You may borrow our telephone if you use your own phone card. We welcome pets, and just added a dog park! Pets must be leashed and cleaned up after.